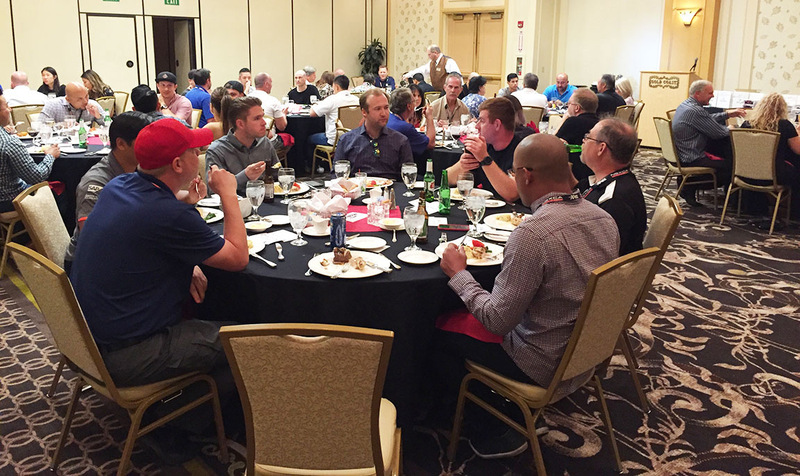 Ketchup and mustard add flavor and life to meals that might otherwise be a little bland. 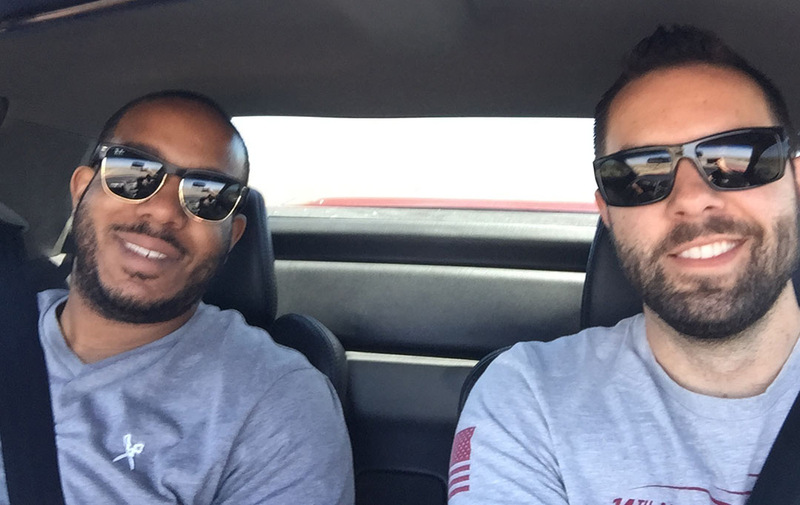 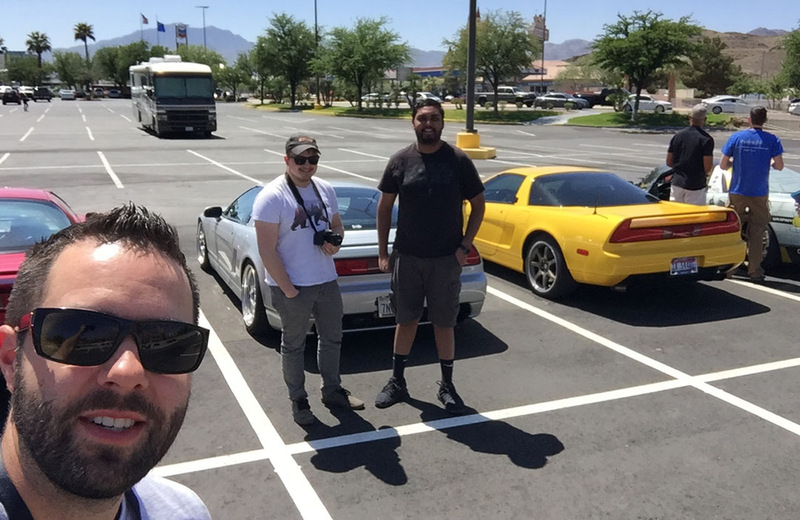 So when the day-to-day office grind started losing its savor, my friend Josh and I knew exactly what we needed: A weekend trip in a sports car. 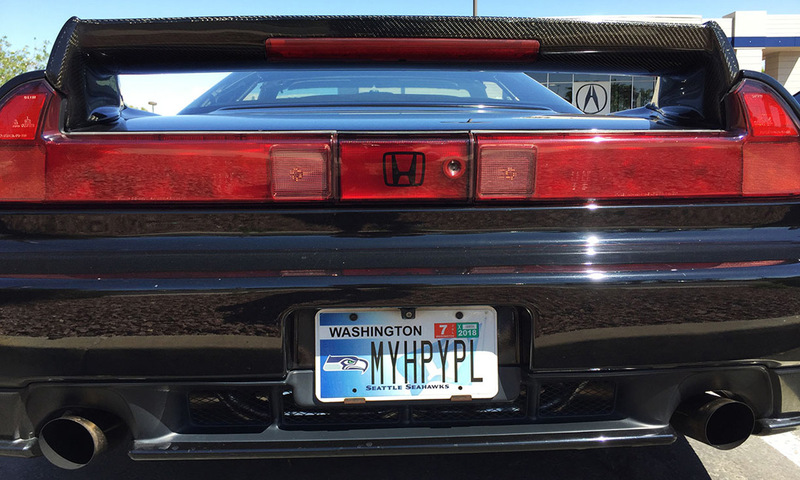 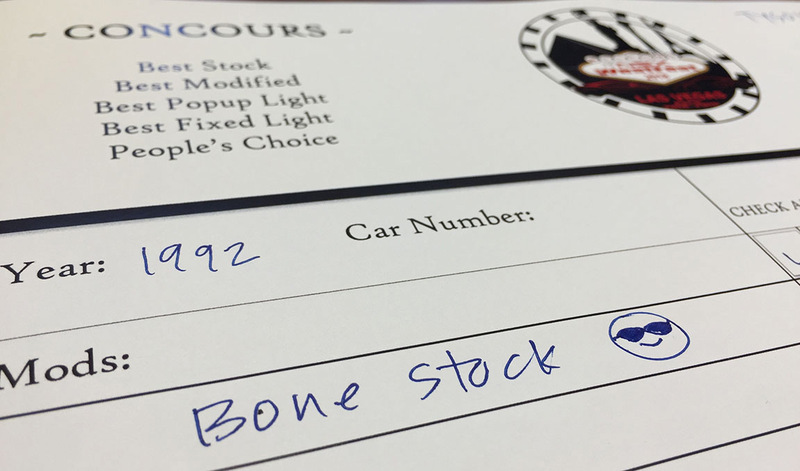 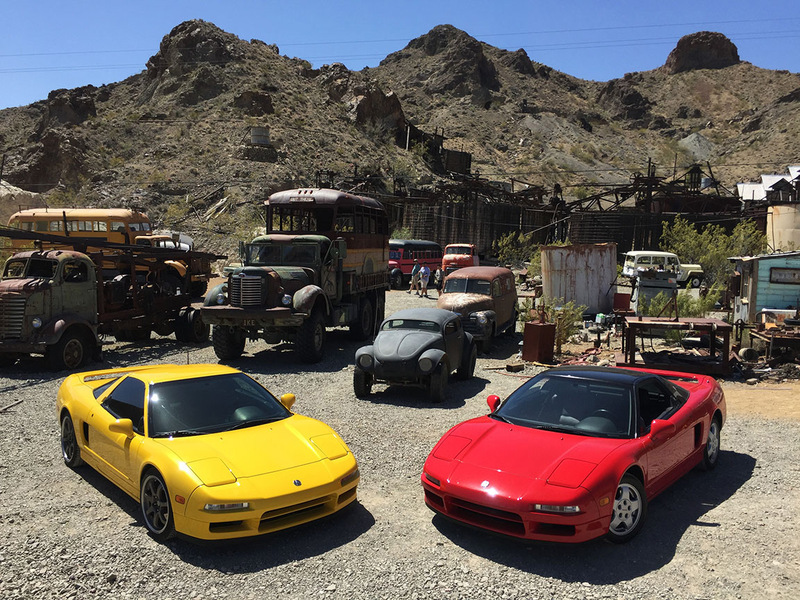 And it just so happens that Josh’s 2000 Acura NSX, in Spa Yellow, and my 1992 Acura NSX, in Formula Red, are as complimentary as those famous BBQ condiments we’ve come to know and love. And this past weekend in Las Vegas, Nevada, we got a real taste of exactly how delicious a carefree few days of cars, sunshine, and great company can be for curing a case of the Mondays. 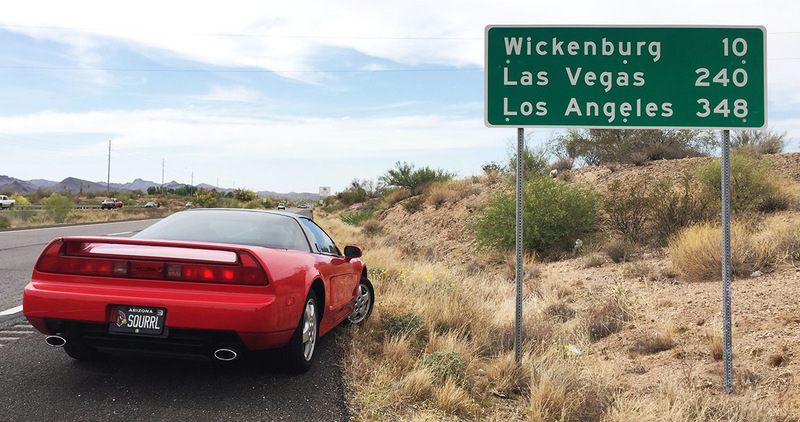 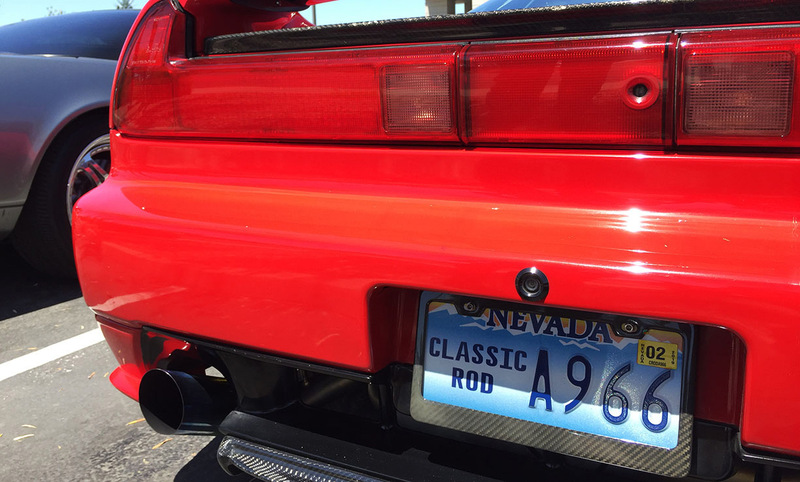 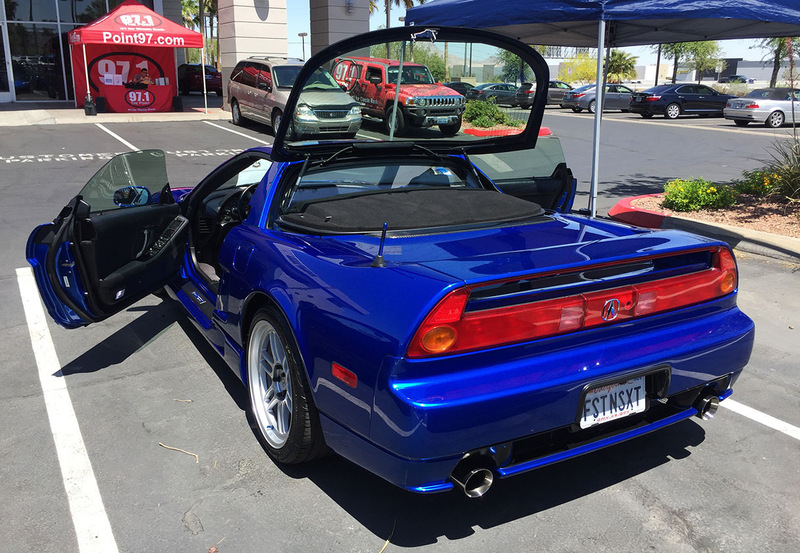 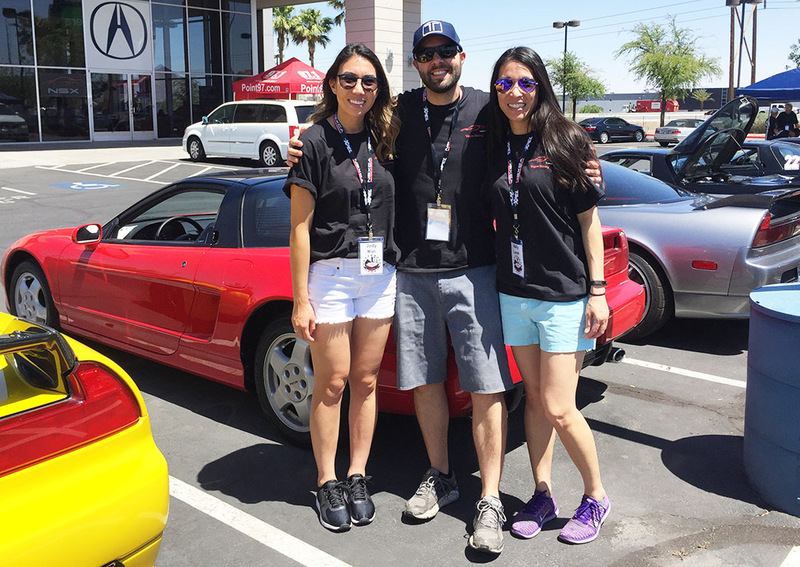 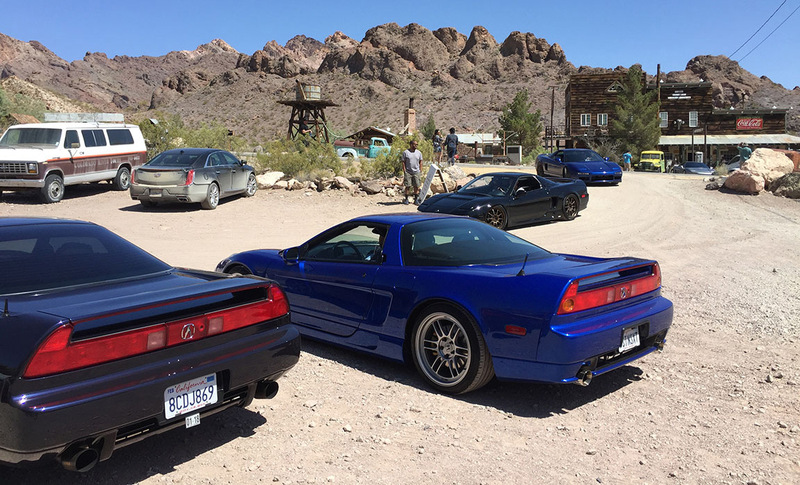 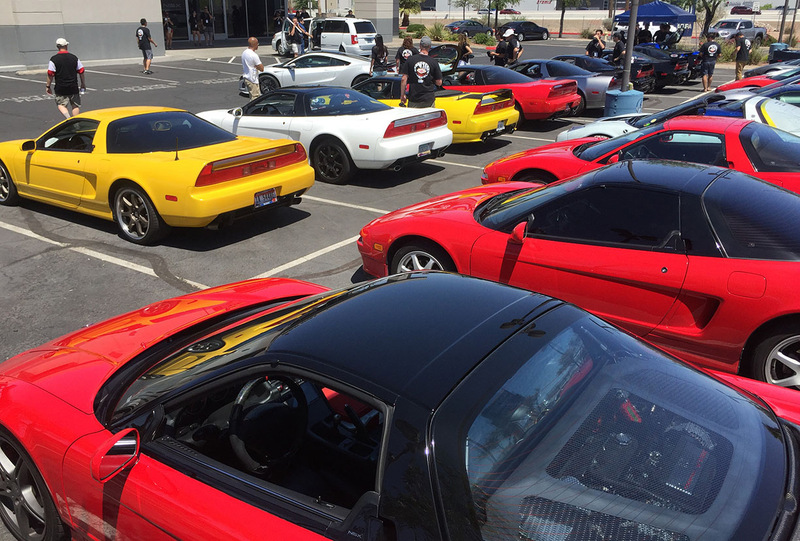 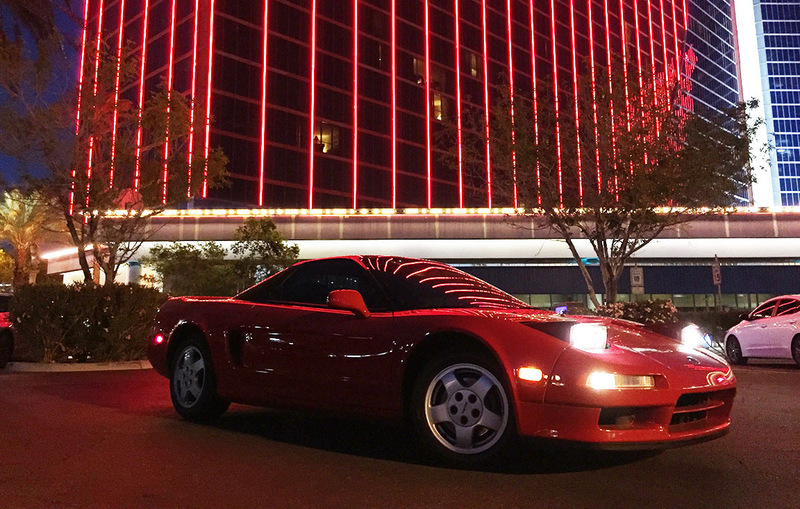 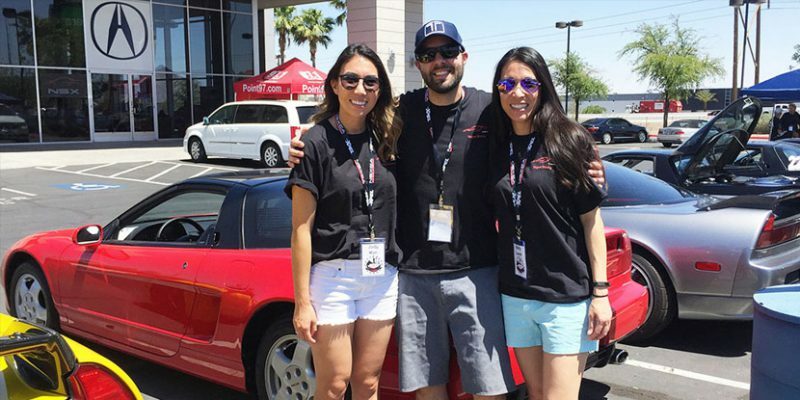 Las Vegas played host for its second consecutive year to a gathering of about 50 members of the NSX Club of America (NSXCA), an organization dating back about 20 years that is dedicated to Acura’s halo sports car that became an iconic nameplate in the 1990s. 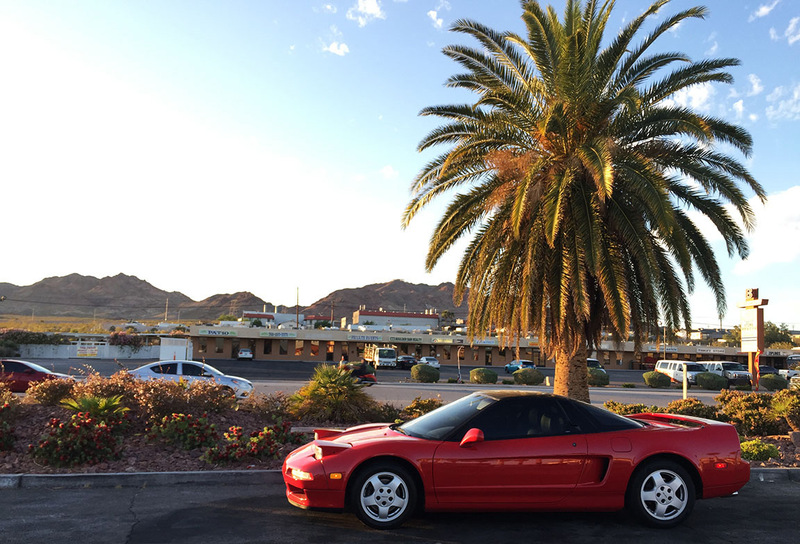 That same model is going through a renaissance of late, with Acura’s latest iteration launching for the 2017 model year and setting an ever- higher standard of performance, handling, and technology. 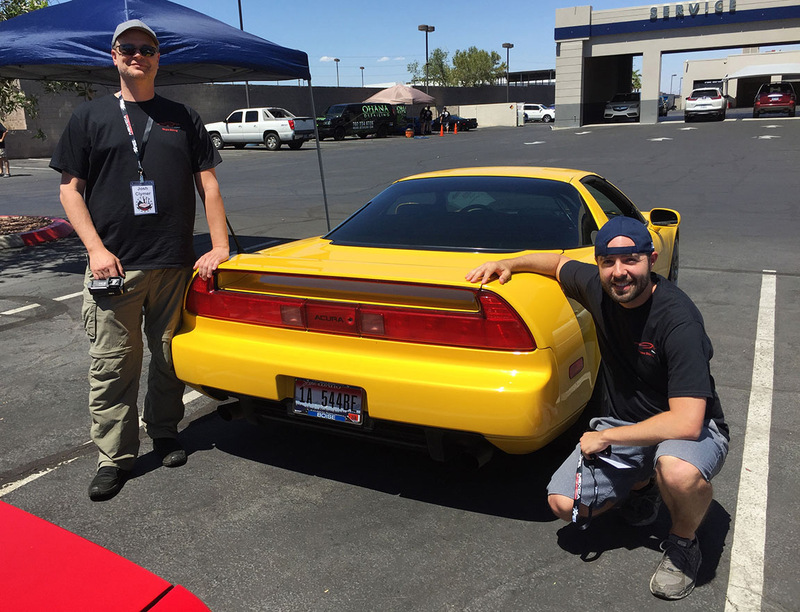 The meet-up, dubbed “WestFest” came about under the creative direction and steadfast efforts of Les Rowe, the NSXCA’s southwest region leader. 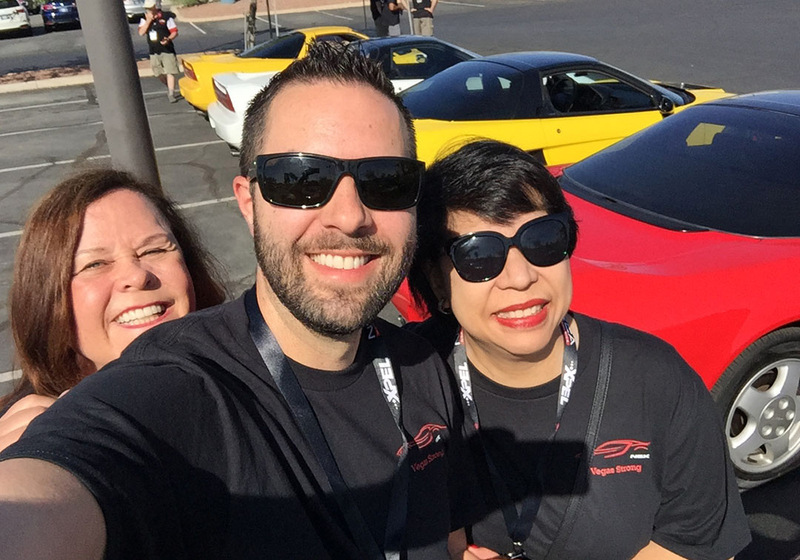 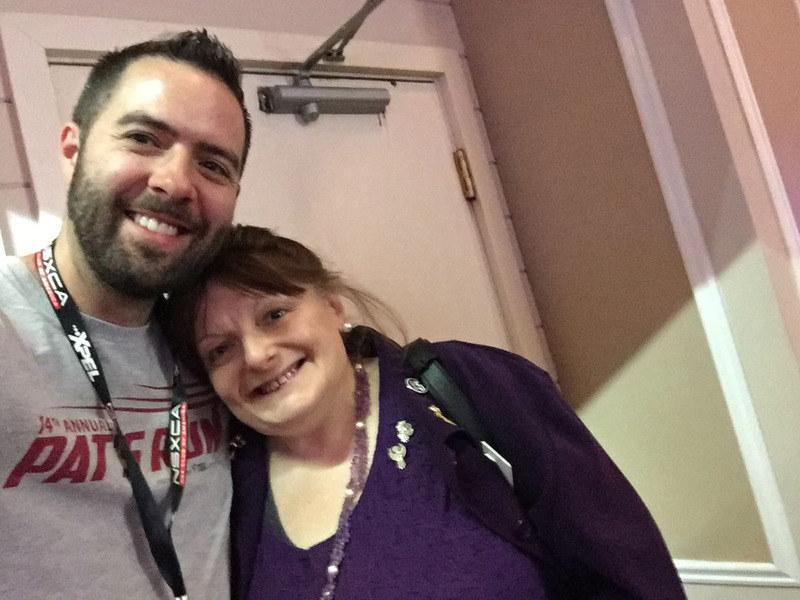 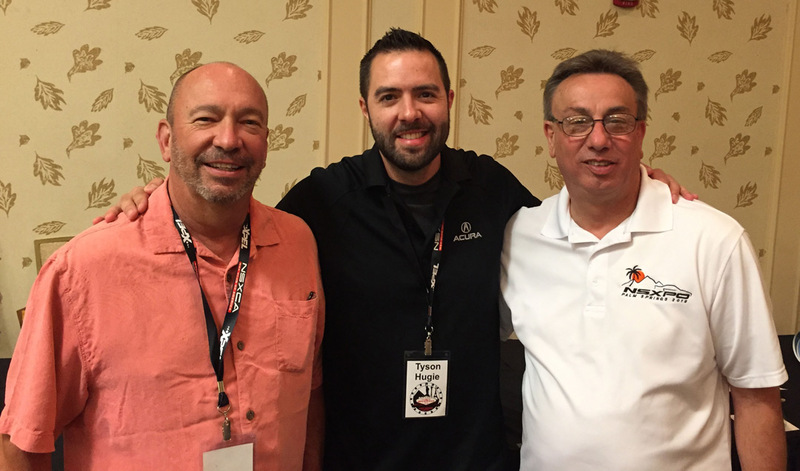 Despite operating with a planning team located far outside the Las Vegas geographic area, he pulled together a successful multi-day program that attracted participants from multiple states. 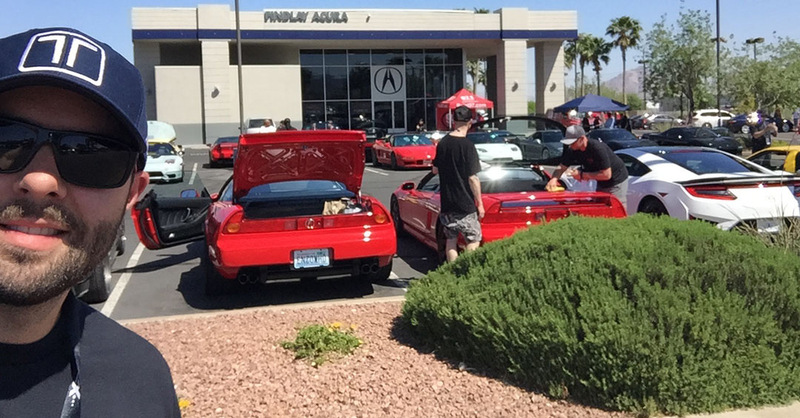 Friday’s events centered around a reception hosted by the Findlay Acura dealership of Henderson, followed by go-karting at Gene Woods Racing. 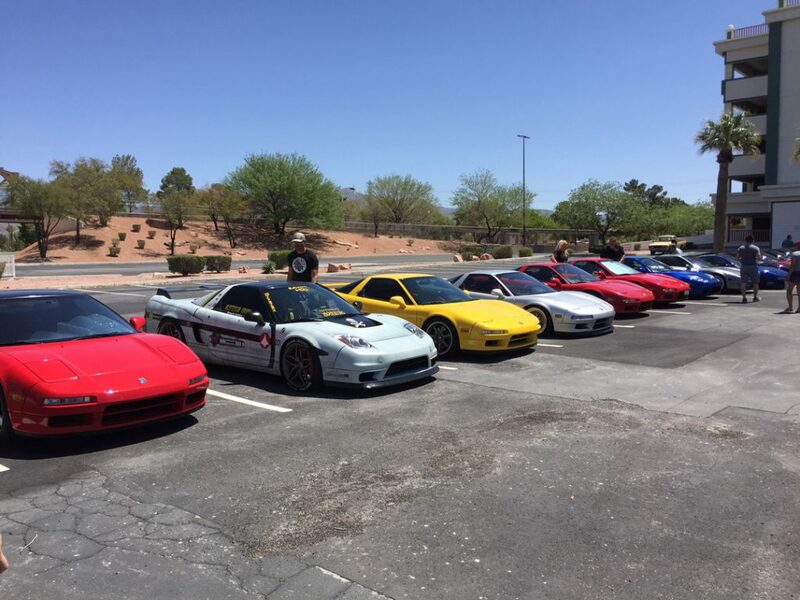 On Saturday, activities kicked off bright and early with a visit to SpeedVegas south of town which hosts a weekly “cars & coffee” get together. 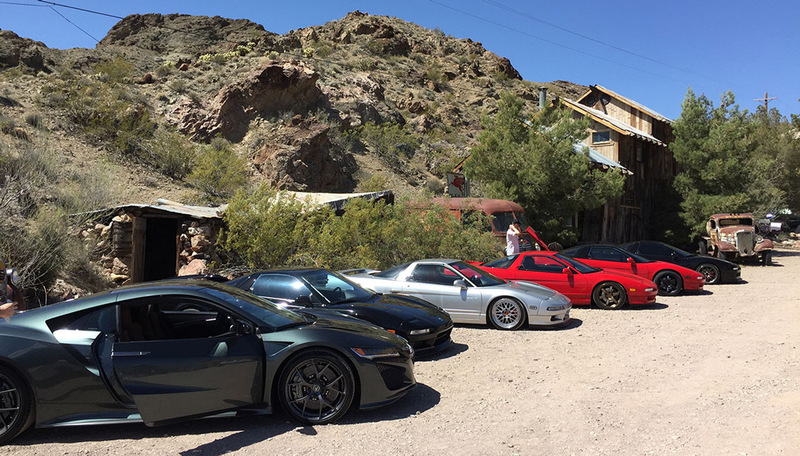 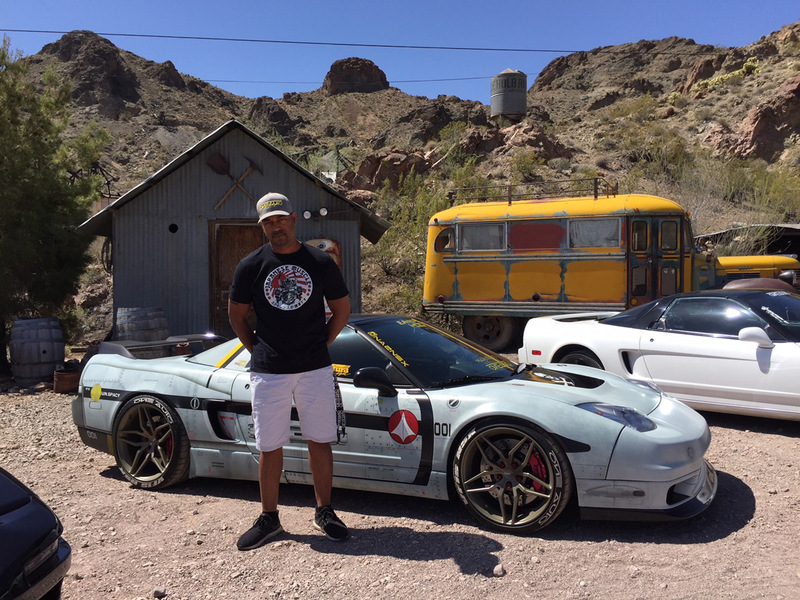 Knowing that the whole point of owning a sports car is getting to drive and enjoy it, the group then got to experience a 180-mile drive loop through some of southern Nevada’s backroads including an 1880s mining town called Nelson near the banks of the Colorado River. 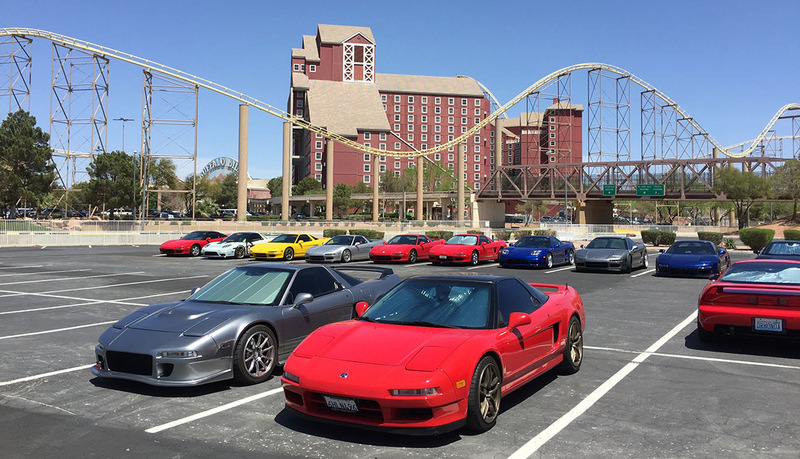 Primm Valley Resort along Interstate 15 at the California-Nevada state line was the destination for a buffet lunch, followed by shopping at the outlet mall. 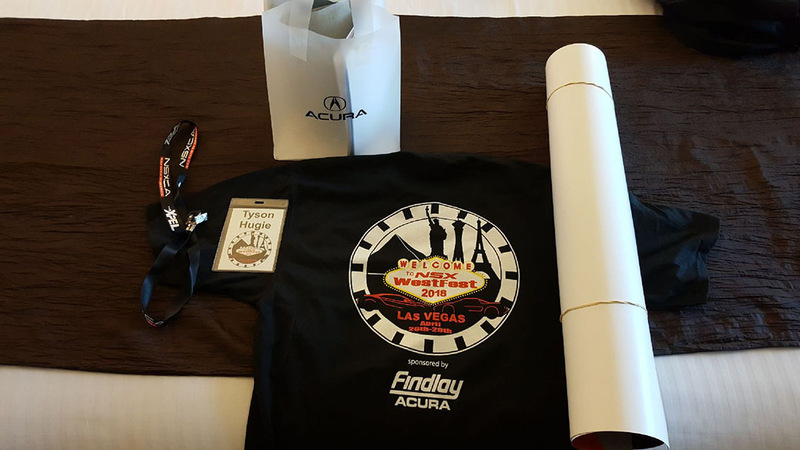 That evening capped off with a formal banquet dinner at the Gold Coast Casino, complete with thousands of dollars in raffle prizes from event sponsors available for the winning. 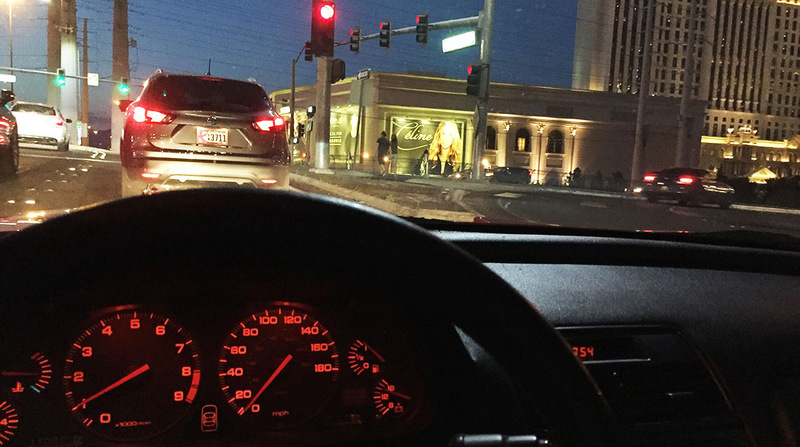 All of this took place amidst Las Vegas’ already-endless entertainment. 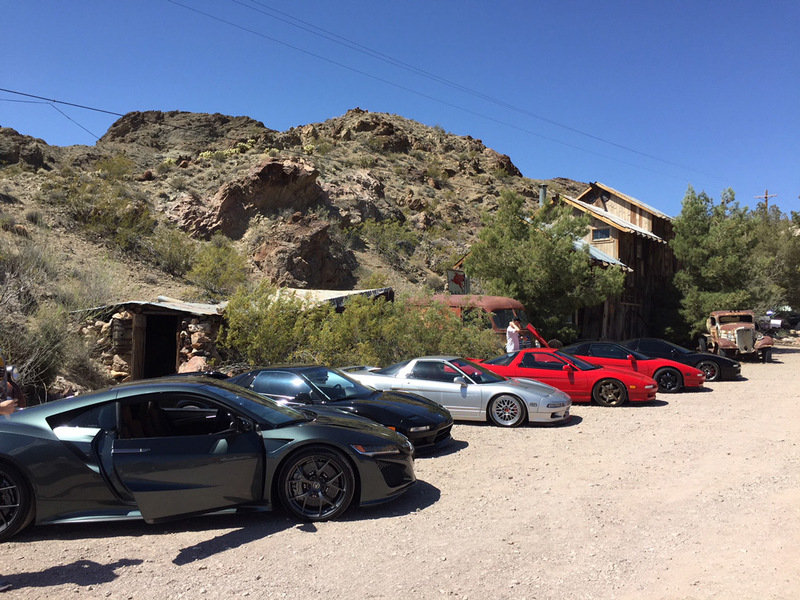 It’s always a treat to break free from the urban grid and spend a few days rubbing shoulders with fellow automotive enthusiasts. 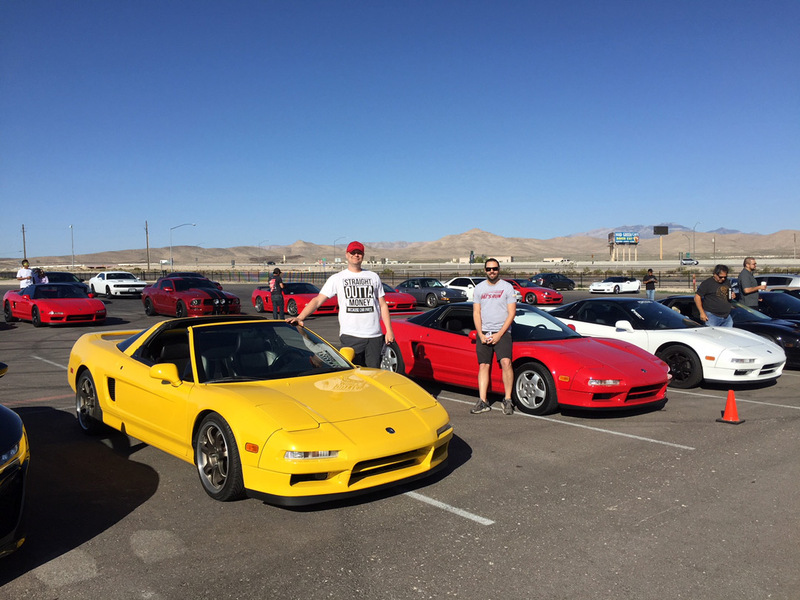 And as Josh and I quickly learned, ketchup and mustard pair exceptionally well at bringing maximum flavor out of a few days in Sin City.